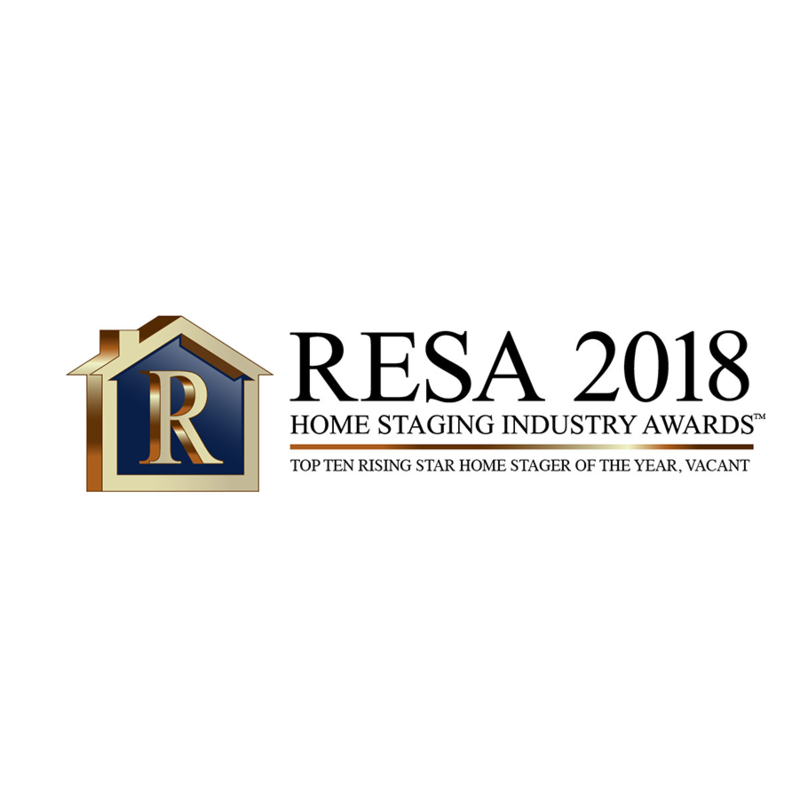 While I’ve been staging my and my friend’s homes since the 1990s, I didn’t hang my professional shingle until 16 months ago when I earned my Certified Staging Professional accreditation. In that short time, Staging That Sells has showcased occupied and vacant properties ranging from starter homes to luxury homes, everywhere from downtown St. Louis to Eureka to O’Fallon. We’ve helped solve challenges for Realtors and home sellers, and along the way we’ve amassed an impressive inventory of beautiful furniture, rugs, lamps, art, and other décor items that help transform empty buildings into the home of someone’s dreams. We just did the math and despite one very stubborn listing on an exceptionally busy street in the city, the average number of days on market for our stagings is only 12 days!­­ I like to think that’s just one of the reasons we’re seeing a steady increase in the number of Realtors who call upon us to help market their listings! Our sincere thanks to all the home sellers and Realtors who’ve helped us get this far in such a short amount of time! We will continue to work hard to make your property stand out among the competition, and to provide the best home staging service possible in the greater St. Louis area!